Just as you were recovering from the thrills and chills of Halloween, it’s Friday the 13th. Watch out for black cats, be careful around mirrors, and don’t walk under any ladders today. It might be best to just curl up on the couch and watch TV until it’s over. But whether or not you’re a triskaidekaphobe, we can all agree that superstition has no place in marketing. Modern marketers can use an abundance of data to debunk marketing myths and improve our outcomes. It’s just one of the many reasons why now is such an awesome time to be a marketer. 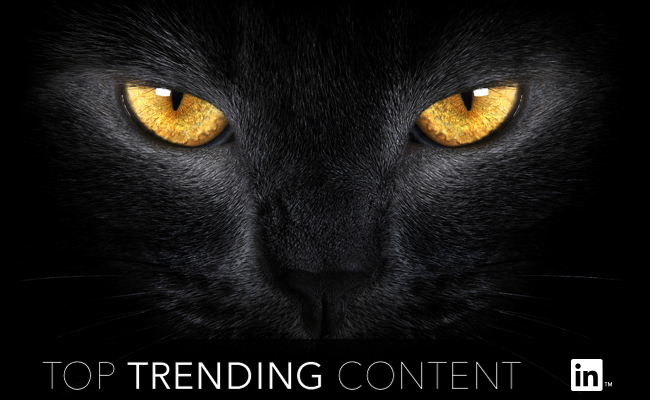 This week’s trending marketing content is full of solid, rational marketing advice. So put down your lucky rabbit’s foot (it obviously didn’t do the rabbit any good) and dig in. How a Content Marketing Strategy Drives Your Bottom Line Explaining the concrete benefits of content marketing to the C-suite is a challenge most marketers face. In this guest post for Marketing Land, Fractl’s Kerry Jones offers strategies to justify spend for both on-site and off-site content. ‘We’re a Media Company Now’: Inside Marriott’s Incredible Money-Making Content Studio In less than two years, Marriott has built a multimedia content marketing empire. Contently Editor-in-Chief Joe Lazauskas pulls back the curtain to see how they produce and amplify content that gets results. When Link Building Means Saying “No” In this article for Search Engine Journal, The Upper Ranks Founder & CEO David Farkas advocates for responsible link building, which includes saying “no” to links that aren’t a good fit. It's Time To Take The Ad-Blocking Threat Seriously While the rise of ad blocking should be taken seriously for the crisis that it is, it should also be recognized as an opportunity to correct an imbalance. Within this piece on CNBC, LinkedIn's own VP of Marketing Solutions Penry Price analyzes what factors will determine who will win and who will lose as this new phenomenon continues to play out. 8 Marketers Share How They Use Conversation To Keep It Real There’s certainly a lot of important business that happens in email, but all too often we as marketers forget to engage in real, human conversation. That's why Laura Schierberl asked 8 super smart marketers to give examples of how they use conversation to collaborate, spark new ideas, and solve business problems. Read on for their witty responses in this post on the Invoca blog. 50% of Content Gets 8 Shares or Less: Why Content Fails and How to Fix It Buzzsumo Director Steve Rayson delivers the sobering results of a 1-million-post content study in this article. But it’s not all doom and gloom; Steve offers a three-prong plan of attack to combat content shock. How to Create a Fan Content Campaign in 7 Easy Steps Learn how to plan and execute an engaging user generated content campaign with this Social Media Examiner post. Pixlee’s Juliet Carnoy illustrates her strategy with real-world examples that inspire. 10 Things People Want to Know about Adwords, Direct from Google In this article for Search Engine Land, Google’s Matt Lawson recaps the discussion from a live Q&A event with Adwords product managers. How to Take Advantage of the Latest Blogging Trends Orbit Media just published the results from their second annual 1,000-blogger survey. Content Consultant Jodi Harris identifies the relevant trends for marketers in this post for the Content Marketing Institute. 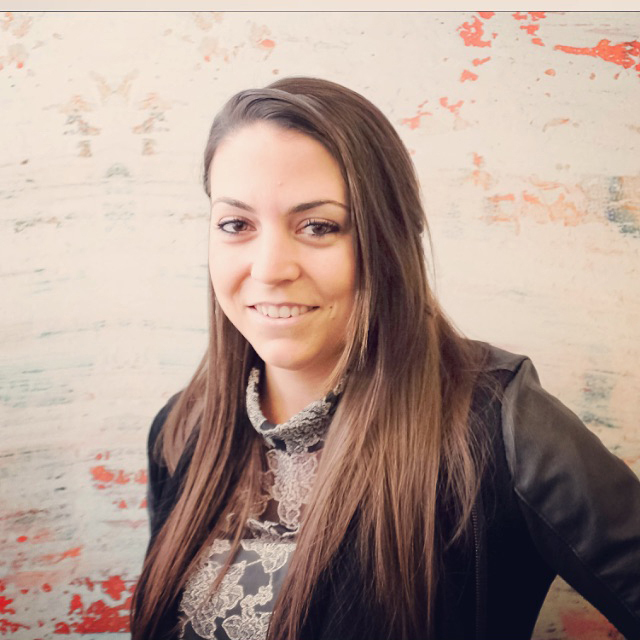 Evergreen and Growth: Sustainable Content Strategy for Social Media Managers Oberlin College’s Manager of Social Strategy & Projects Ma’ayan Plaut draws inspiration from her rural upbringing for this inspirational and informative guide to content strategy. You won’t have to rely on luck to improve your marketing efforts when you subscribe to the LinkedIn Marketing Solutions blog.